On his first day as US ambassador to Germany earlier this year, Richard Grenell tweeted that "German companies doing business in Iran should wind down operations immediately"
Washington's ambassador in Berlin has been pressuring German firms "daily" to comply with American sanctions on Iran, a spokeswoman said Thursday, even as European governments look to shield their companies from US ire. Diplomats' acknowledgement of the squeeze on firms followed envoy Richard Grenell's claim that he had struck a deal with car giant Volkswagen to implement the punitive measures, which VW declined to confirm when contacted by AFP. "US Ambassador Grenell has been speaking to CEOs and industry leaders for quite some time urging them to comply with US sanctions," embassy spokeswoman Christina Higgins told AFP. "The ambassador has worked daily with the embassy team to do follow-up with individual companies to ensure that CEOs' commitment is implemented," she added. President Donald Trump has re-imposed a trade squeeze after withdrawing from a 2015 agreement that relaxed sanctions in exchange for Iran freezing its nuclear weapons programme. 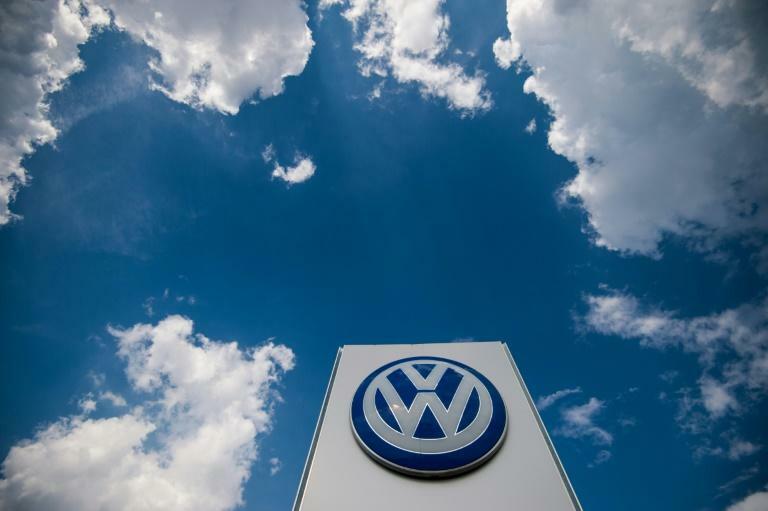 Grenell told Bloomberg News Thursday that he had reached a detailed agreement with Volkswagen this week for the Wolfsburg-based group to abide by the US sanctions. Even under full compliance, VW will still be able to do some business in Iran under a "humanitarian exception", Bloomberg reported. But a source familiar with the talks told AFP that VW and the US government had not yet reached an accord. Meanwhile, a spokesman for the carmaker told AFP it was sticking to its position that it "obeys all national and international laws as well as export regulations". "We are also taking into account possible effects related to the reintroduction of US sanctions," he added. The auto behemoth had announced in July 2017 that it would begin selling its own-brand cars in Iran for the first time in 17 years. Grenell -- known for stirring up controversy in his host country with public sallies on business and politics -- this month also tweeted to celebrate chemicals heavyweight BASF and reinsurance giant Munich Re saying they would comply with the trade squeeze. A spokesman for BASF told AFP Thursday that it "will continue to do business in Iran and obey all legal rules and regulations". He added that "around half" the 80 million euros ($93.5 million) in revenue BASF earned in Iran last year came from sectors -- energy, automobiles and petrochemicals -- affected by American sanctions. The Ludwigshafen-based group's business with the country represents a tiny fraction of its 64.5 billion euros in annual turnover. 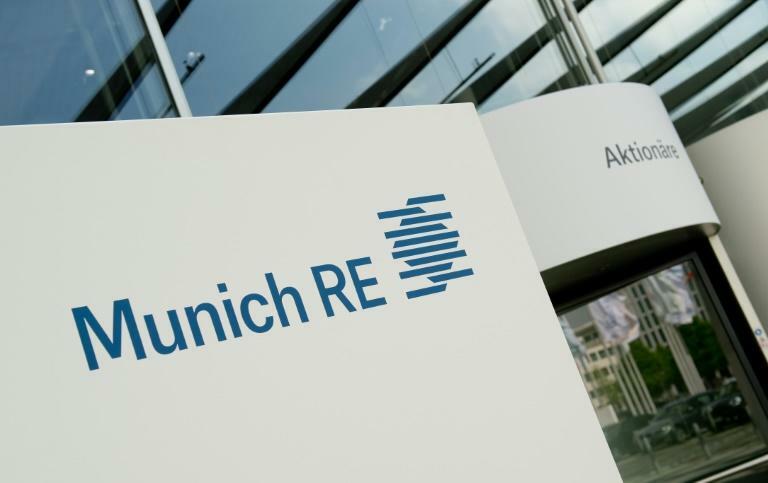 Meanwhile Munich Re has said it would withdraw from Iran in case of sanctions so as not to jeopardise its much larger US activities. European governments are battling to find ways for their firms to continue trading with Iran, hoping to keep Tehran from renewing its pursuit of nuclear weapons. Last week, the German government confirmed to AFP that Berlin, Paris and London were considering a scheme that would allow Iran to ship goods to European Union countries and receive others in return -- without transferring money through international financial channels vulnerable to US sanctions. 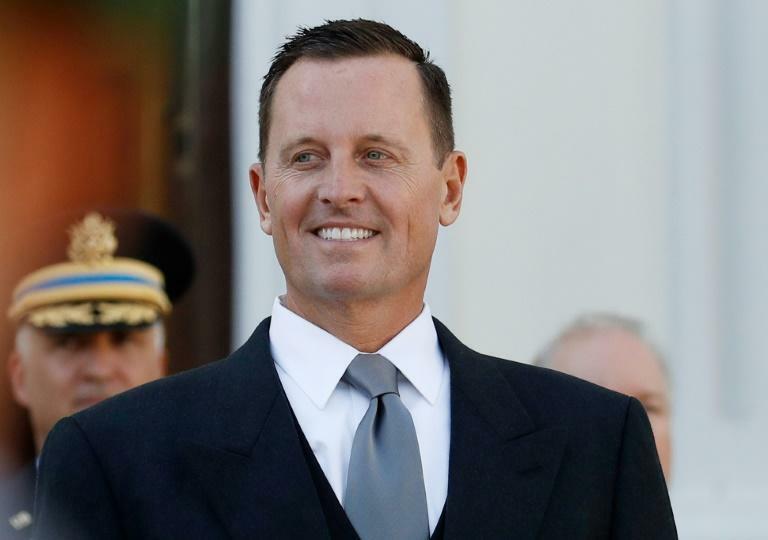 Unusually outspoken for a diplomat, ambassador Grenell irked his German hosts immediately following his arrival in Berlin earlier this year. On his first day on the job, he tweeted that "German companies doing business in Iran should wind down operations immediately". In one of his first interviews, he also pressured German firms to withdraw from business with Iran and said he aimed to "empower" anti-establishment conservatives around Europe -- drawing accusations of meddling in his host country's politics.